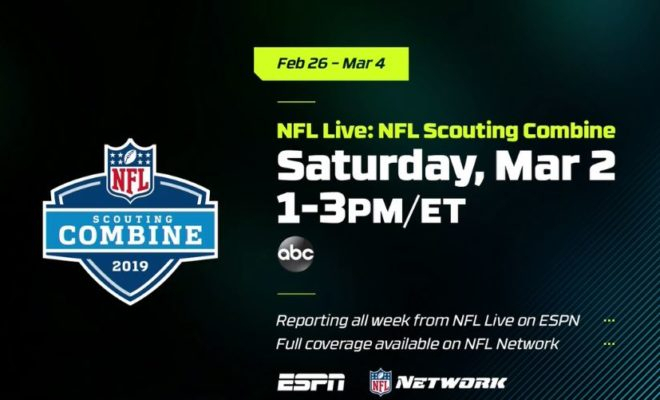 The National Football League announced today that ABC will be hosting a two-hour special from the 2019 NFL Scouting Combine. This special will mark the first time the Combine has ever been featured on live broadcast television. ABC will be broadcasting two hours of live on-site coverage during the quarterback and wide receiver drills at Lucas Oil Stadium in Indianapolis. ABC’s NFL Live: NFL Scouting Combine special will be hosted by Trey Wingo, who will be joined by Mel Kiper Jr., Todd McShay, Louis Riddick, Chris Mortensen and Adam Schefter. The special will air on Saturday, March 2 from 1-3 PM EST. ESPN will also host multiple editions of NFL Live from the Combine with hosts Wendi Nix and Suzy Kolber, beginning Wednesday, February 27. The NFL Network and NFL.com will also feature live coverage of on-field drills from the Combine. ESPN and ABC will also televise all three days of the 2019 NFL Draft, April 25-27 in Nashville, Tennessee. ABC is reportedly developing a second spinoff to their popular comedy series black-ish, focused on a young version of Rainbow Johnson. 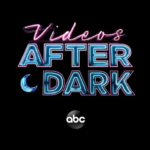 ABC will broadcast a special first look at their new Videos After Dark series following the season finale of The Bachelor. The new show will be hosted by Bob Saget and will feature home videos with an edgier twist. 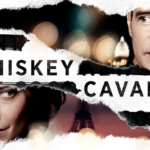 ABC has announced early renewals for The Good Doctor, A Million Little Things, Shark Tank and Modern Family. Lucasfilm and JJ Abrams’ 2015 hit film Star Wars: The Force Awakens will make its network premiere when it airs on ABC on Sunday, February 17.